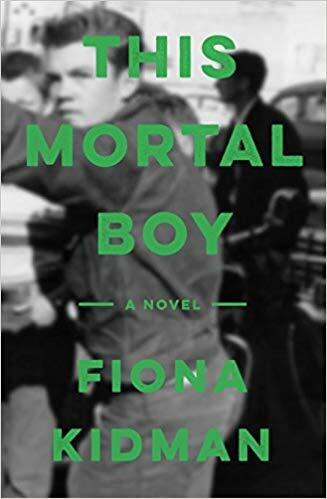 On the 2nd July this year, Fiona Kidman’s eleventh novel, This Mortal Boy, was published in New Zealand. She has been writing since her early twenties and has published more than thirty books – novels, short stories and poetry as well as non-fiction. In 1988 she was awarded an OBE and in 1998 she earned a DNZM for her contribution to literature. In 2009 she received two honours from the French government, the Chevalier de l’Ordre des Artes et des Lettres (Knight of the Order of Arts and Letters) and the Légion d’Honneur (French Legion of Honour). Not bad for an author who describes herself as “just a small cog in the wheel”. I married when I was twenty, had my first child when I was twenty-two, and we were poor. I had stopped work when my daughter was born, because that was the expectation in the 1960s. I offered myself to the local paper as a book reviewer and they took me up on it. I wrote scores, maybe hundreds of reviews. I was offered more work and it just grew from there. It’s sort of like an addiction really. It’s a drug – you start to get near the end of something and you think, “thank God that’s off my plate” and then you realise you’re actually onto the next thing and there’s nothing else one can do except do it. I suppose I’ve been a driven person. I have a lot of male descendants and I’ve watched them with great love and great anxiety unless they should make some mistake… now I mean all young people make mistakes but as it happens so far, my family is great! They’ve survived. It’s so easy to make a mistake that can ruin their lives and then ruin the family’s lives and run through generations. I was thinking about that as a theme and I came across an article about this young man that took me back to that time. I was a teenager in the same era, very much a rock and roll era… and it was a killing that happened in a café in Auckland, our biggest city. This twenty-year-old boy had a daughter born to him three months after he died, and she is now a grandmother, so this whole thing about generations started to evolve in my hands. This story went out in all directions and it also became very political… there was a very graphic eye-witness account of his death, published in one of the popular papers at the time, and that led to the tide of popular opinion turning against the death penalty in New Zealand. Because [New Zealand writers] are so far away and outside mainstream literature a lot of people try to write about other places, internationally as it were, and I decided a long time ago that I wasn’t going to do that. I thought that really what I want to know about and what interests me is New Zealand… [so] I thought “no”, I’ll stick with New Zealand and hoped that […] perhaps the world will find New Zealand eventually. In a way, it’s starting to work for me. I’ve been writing since I was twenty-two, going along this pathway and I have thought sometimes: “Am I mad? Should I be writing something set in Spain or Italy or something” but it never works for me. Now my work’s being discovered, particularly in France – I’ve got a really big readership in France, and reasonably so in Germany and one or two other European countries and now, very belatedly, the UK, so that “otherness” you mention – I think it’s just taken people all this while to find New Zealand as a place that might be of interest. I sat in the Sylvia Hotel, and watched the sea. Some of this story hadn’t happened then but in a few days it would. The young man I would meet in Banff, he was as dangerous as an elk. He was going to meet up with his wife later in the tour. The thing I was trying to do when I wrote that was something that I’ve been trying to do in my stories… to play with time quite a bit. This is something that Alice Munro does and that’s really interested me, the way she manipulates time. You asked me who influenced me, and she has certainly influenced me in the way she slip-slides through time and moves backwards and forwards and although it [Silvertongued] was a highly personal story, I was trying to do something with it in a literary sense too. 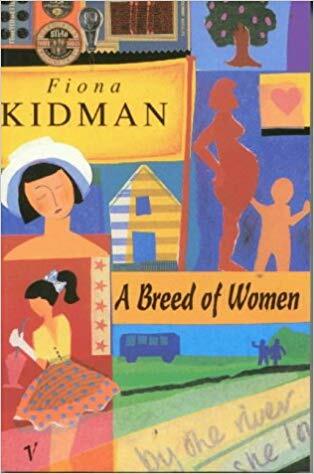 Through reading a selection of Kidman’s short stories I gain an insight into the themes that interest her: social differences, narrow and widening attitudes to women’s role in society, racism, transgression and economics. Her work is richly textured and meticulously layered to show changes through time. Her families are messy, mixed-race families, mothers with children from different fathers. 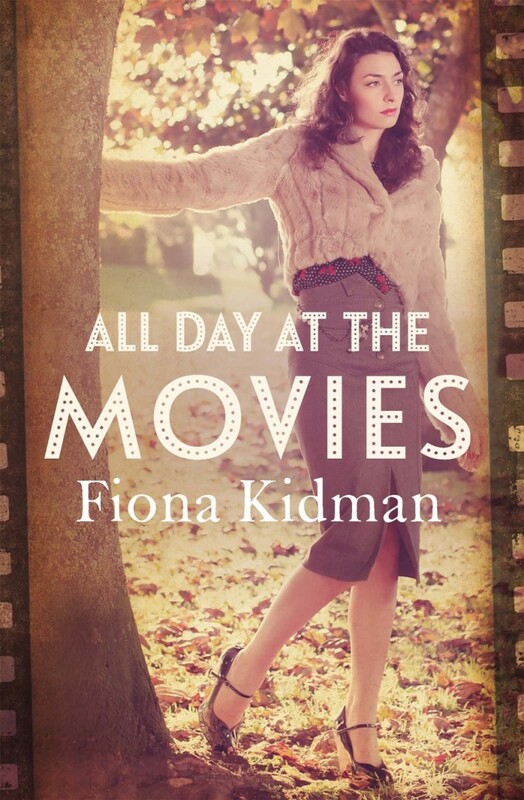 Kidman’s characters are not always likeable, but they are interesting. They have baggage. 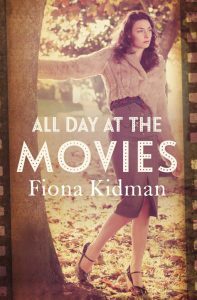 Kidman doesn’t like to be pigeonholed but admits that she’s always been interested in outsiders, people who, for whatever reason, don’t quite fit the mould. 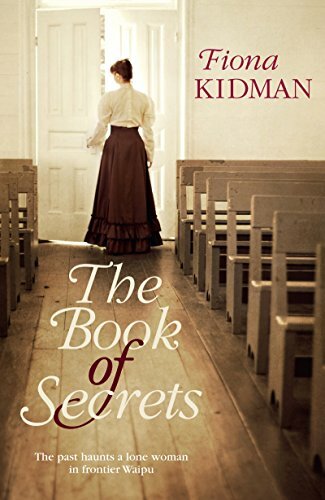 The central character in her novel, The Book of Secrets, was based on a woman who lived on the boundaries of the little country town where Kidman lived. People called her “the witch”, but what was she really like and why was she living in isolation? Perhaps I have been preoccupied, without always knowing it, with my own childhood perspective – the only child living in the country, seeing the world in a slightly skewed way. 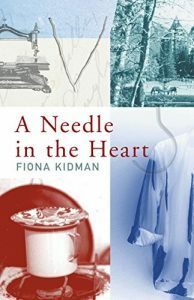 A Needle in the Heart is based on my mother-in-law’s story. The fallout followed Ian for most of his life. The stigma of illegitimacy was very strong in this country and there are many heart-rending stories of separation and loss. Because I was very close to one of these stories I tended to absorb it and many more. Given her marriage and long association with Maori communities, I ask Kidman about the current political hot potato of “cultural appropriation”. Not surprisingly she tells me that there is tension in New Zealand, debate around the issue of who can tell what stories. My view has been that you can’t have a landscape in which you pretend one part of society doesn’t exist because we are a society. Everybody goes to school together and there’s a lot of interracial marriage and so forth, so I don’t write as a Maori, but I don’t write a landscape that doesn’t have Maori in it. Straight away we know exactly where we are, the time of the year, the way the light shines. And if you lie that against the title, we can pretty well guess that this scene is going to be ruptured by some force that seizes control of the situation. We wouldn’t be mistaken. The phrase ‘almost overwhelming’ is a potent clue as well. I can’t help but wonder if Kidman has been influenced by this grandiose opening, for I see parallels with the opening of All Day at the Movies, when Kidman’s character Irene Sandle disembarks from the bus and feels that “everything about Motueka was awash with glowing light.” With such a cinematic image, the reader knows immediately that the “glowing light” is going to fade.